Labor Party spokesman Ed Husic has asked the Reserve Bank of Australia to investigate potential anti-competitive behaviour in the emerging digital payments market, as all the banks have so far refused to support Apple Pay, despite it being launched last week, reports the Sydney Morning Herald (via Cult of Mac). In a letter sent to RBA governor Glenn Stevens, Husic says retail banks have “effectively boycotted” the new payment system. The most significant point of the negotiations – reports from every country where Apple Pay has recently been launched or is about to be launched highlight it – seems to the fee Apple charges. Fairfax Media reported that Apple wants to earn 15 cents per $100 for Apple Pay transactions in Australia, the fee it imposes in the US. Australian banks are said to earn roughly half the typical US fee. 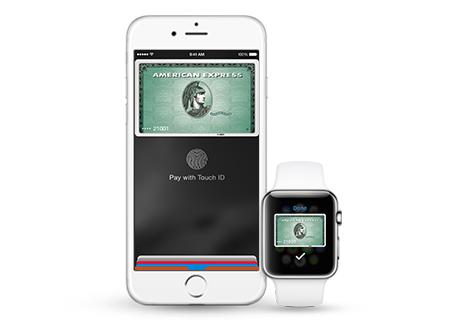 Apple launched Apple Pay in Canada and Australia last week, with support from American Express. Canadian banks have yet to announce support for Apple Pay, although many are holding out TD Canada Trust may be the first, given a recent website leak.